No hassle, no mess - Interior Door Replacement Company handles everything from start to finish! handles everything from start to finish! 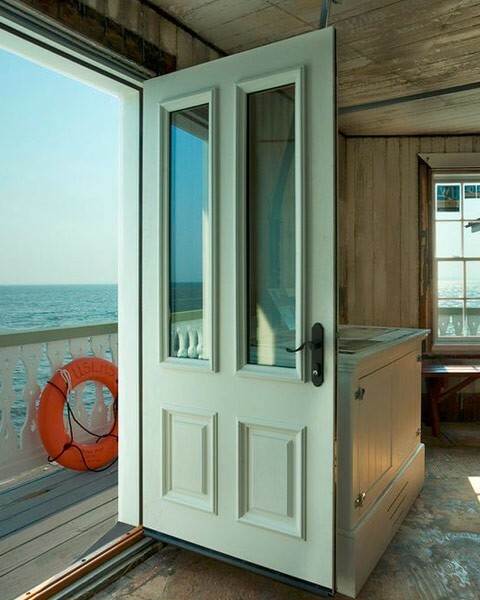 We are the largest and most established door replacement company serving the San Francisco-San Jose Bay Area. 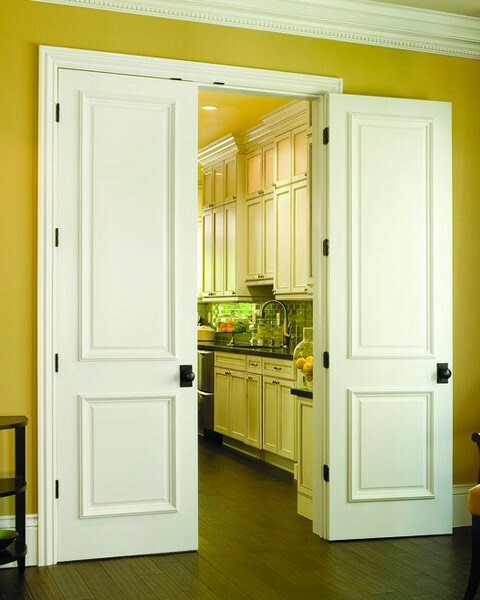 Our experienced door professionals have installed more than 250,000 interior doors and closet doors since 1997. Delivery and installation is included with every door purchase, providing our customers with a painless and hassle-free experience. We utilize advanced digital measuring technology that allows our milling machine to cut doors to precise measurements matching each door opening. Our computerized door cutting process keeps your existing doors in place until the moment they are replaced (unlike manual door replacement methods). As an established business with over 20 years of experience, you can be sure we will be available to address your current and future door replacement needs. 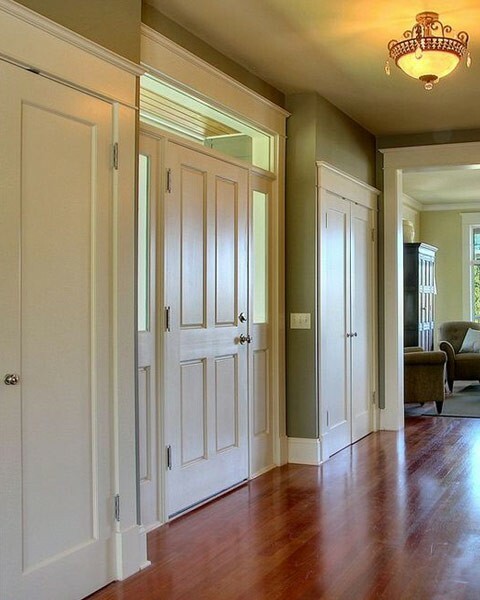 Replacing old interior doors is among the most effective ways to renew the sense of pride you once had for your home. 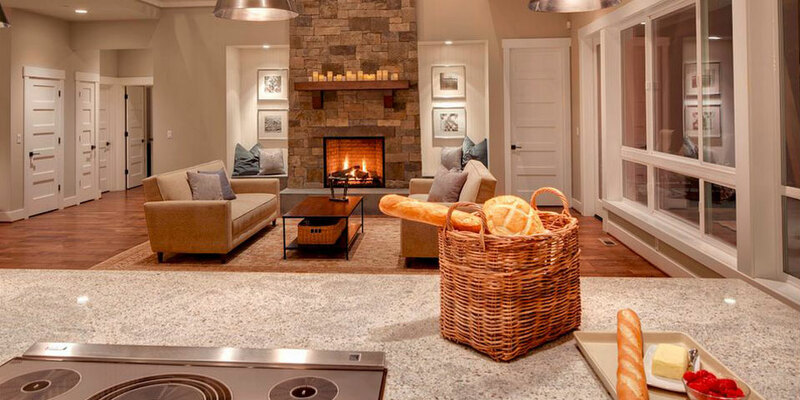 New interior doors instantly create a noticeable and dramatic change that transforms your home into a rich, secure, and inviting place to entertain and live. 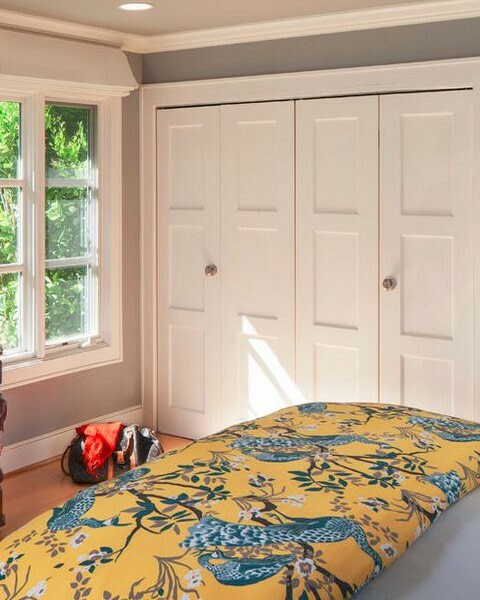 New closet doors are one of the quickest and easiest ways to give bedrooms a new and refreshing look. We are experienced installers of various types of closet doors, including bifold doors and sliding bypass doors. 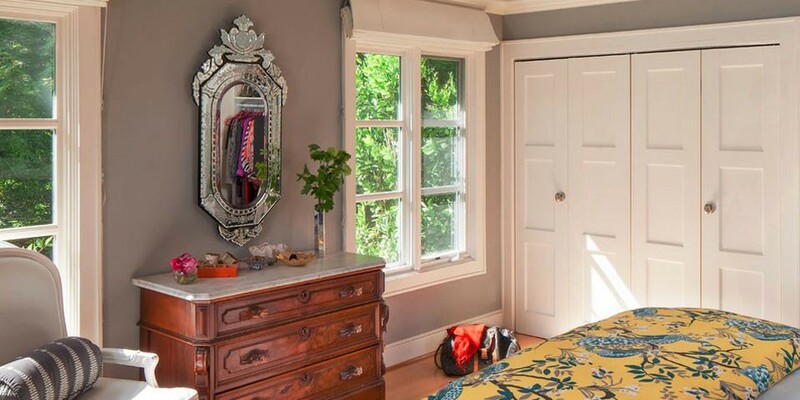 Most interior doors can also be installed as closet doors. 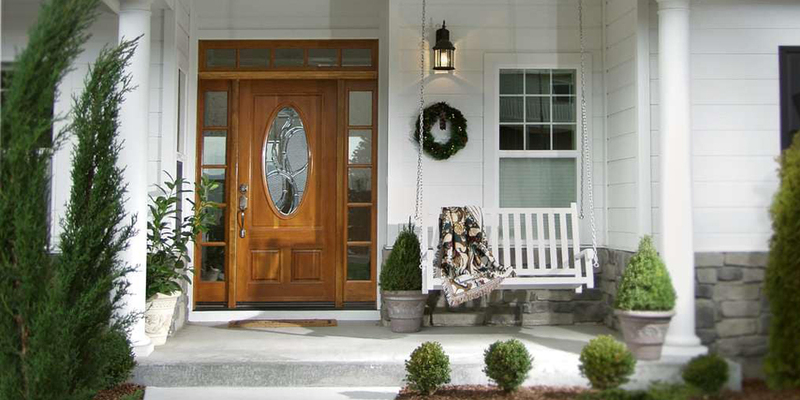 Installing a new front entry door is one of the best ways of improving your home’s curb appeal. We offer attractive exterior door styles that are resistant to humidity, sunlight, and other harsh environmental factors. Our installers can retrofit exterior door slabs or install prehung exterior doors. Each new door is pre-cut and painted in our shop, allowing our installers to replace each door in as little as 15 minutes! On the day of final installation, most door replacement projects can be completed within a few hours, and with very little disruption to the homeowner. 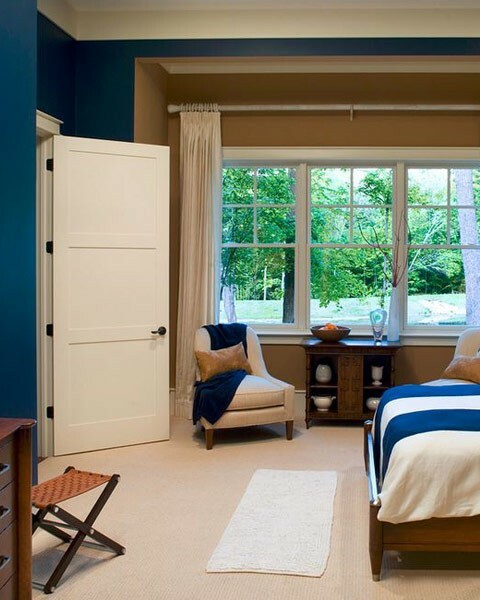 Let us take care of procuring, painting, and installing your new doors. No need to coordinate between the door supplier, contractors, and painters. No need to point fingers at different vendors over potential problems–we take care of all the various hassles and warrant our work for one year. We make the entire door replacement process easy! Our computerized digital measuring and automated door cutting process ensures that your new doors will fit just right. As demonstrated by the fact that we install over 200 doors every week, our process has been tested and proven by the hundreds of thousands of doors that we have installed throughout the Bay Area. The old manual method requires that existing doors be removed from your home for several days so that new doors can be cut to match their dimensions. In contrast our hi-tech process retains old doors in your home until the moment that your new doors are installed. Your home is never without doors! Our licensed and insured production crews are staffed by long-term dedicated and experienced IDRC employees. We have stringent hiring practices and are extremely careful about who enters your home. Unlike what is commonly practiced in the construction industry, our employees do their door installation work full-time, not as a side-job to earn a few extra bucks. Unlike the old manual method used by contractors and other door providers, our hi-tech process fits your new doors to each door opening, not to the previous door that happened to occupy that opening. This is especially notable if you have poorly-fitting doors. Using our process your new doors will fit better than the old doors that they replace.